Spike. Mehr BtVS artwork on Arthelius Spot. 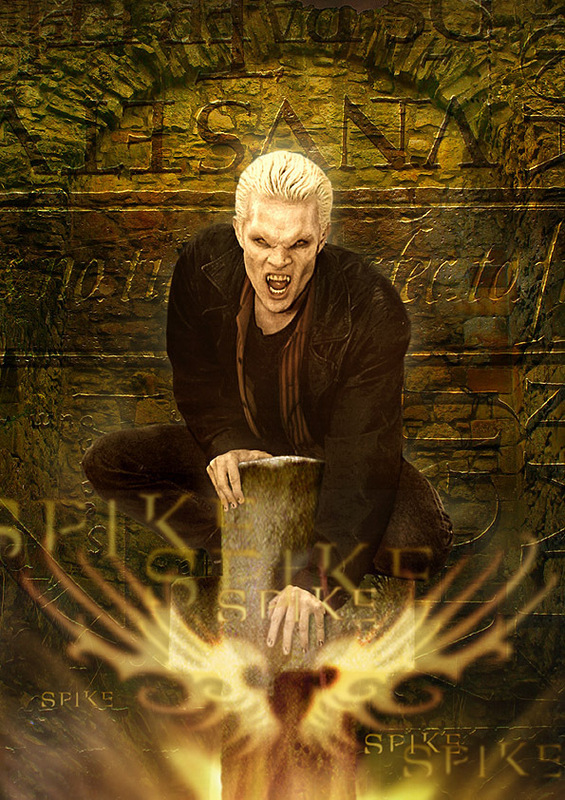 HD Wallpaper and background images in the Buffy – Im Bann der Dämonen club tagged: buffy the vampire slayer vampire spike james marsters arthelius artwork. This Buffy – Im Bann der Dämonen fan art contains feuer, flammen, and inferno. There might also be zeichen, plakat, text, tafel, schilder, and poster.